50% discount until Saturday the 18th of February 2017 | Free chess downloads and training sites. Study material and suggestions. Online shopping. ← Premiun training materials that will take your chess to the next level. 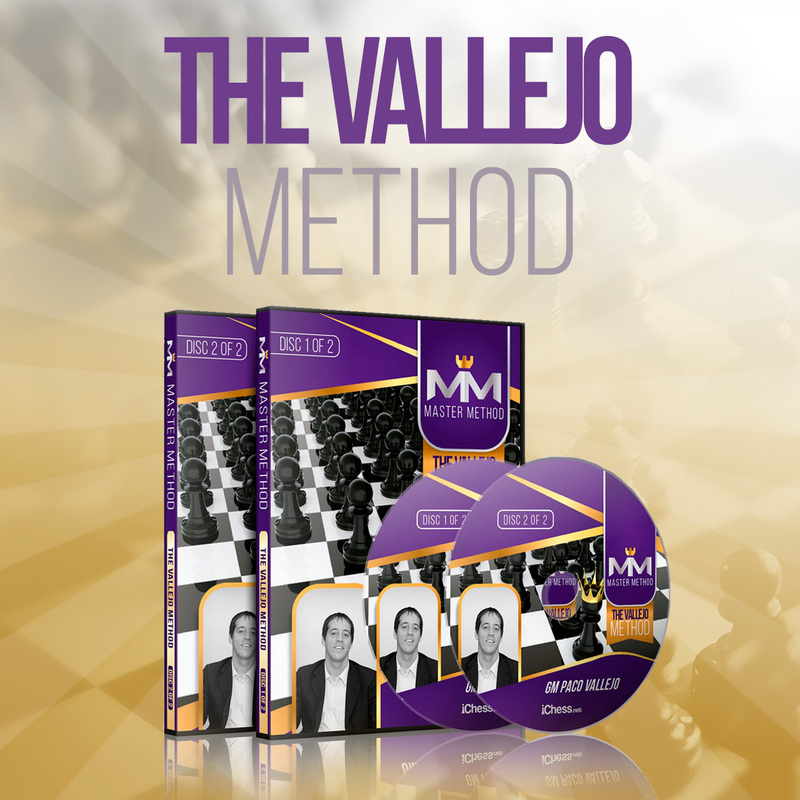 GM Vallejo’s golden rules of practical chess success, tips that will help any player get the most from their ability. The Course Summary – a fantastic tool for quickly reminding yourself of key chess principles covered in the course.